The Senate Judiciary Committee begins confirmation hearings for Kavanaugh to join the Supreme Court on Sept. 4. 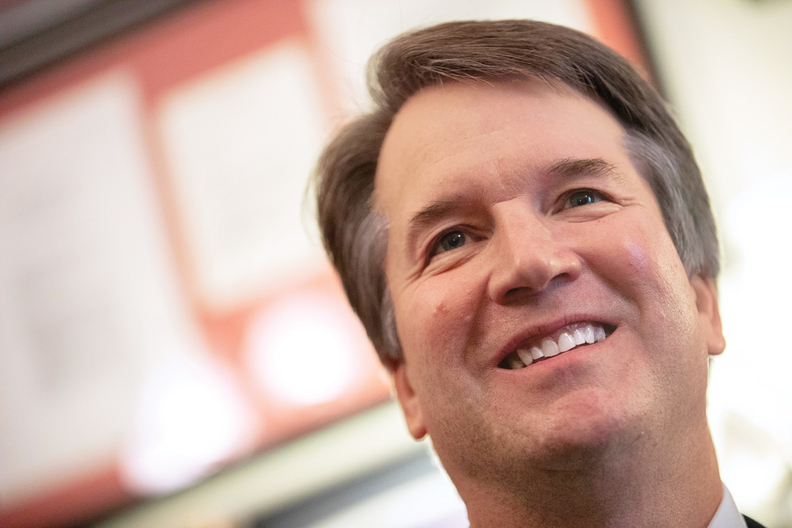 Sept. 4: Brett Kavanaugh, come on down! The Senate Judiciary Committee begins confirmation hearings for Kavanaugh to join the Supreme Court. Democrats will assuredly try to pin him down on specifics, especially his stance on Roe v. Wade, but the trend for judicial nominees over the past several years is to not tip their hand. Get used to the phrase “settled law” and for Kavanaugh to emphasize legal precedent. Sept. 5: Week Ahead is having visions of that scene in “The Godfather: Part III,” when a frustrated Michael Corleone, standing in the kitchen, says, “Just when I thought I was out, they pull me back in.” The ACA is back in court as Republican attorneys general from 20 states go before U.S. District Judge Reed O'Connor of the Northern District of Texas to argue that the law be tossed. Their position: the Supreme Court in 2012 upheld the ACA as a tax law; Congress in 2017 zeroed out the individual mandate penalty, therefore the ACA is now invalid. Democratic attorneys general will defend the law since the Trump administration has bowed out. Sept. 5: The House Energy and Commerce Health Subcommittee will take up a handful of bills, including a discussion draft that would end so-called gag clauses that insurers and pharmacy benefit managers use to prevent pharmacists from sharing some price information with consumers. There are also a couple of bills related to fraud and abuse.